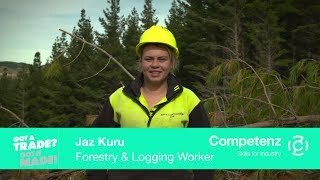 New Zealand’s forests offer some of the country’s most scenic workplaces and a training ground which provides unique challenges. However, as the experience of Nelson-based Mechanised Cable Harvesting shows, careful recruitment and opportunities for trainees to master a range of work, take on increasing responsibility, and build a career are as important in our forests as they are in engineering workshops, printshops and bakehouses across the country. The company structures employees’ work programmes to offer variety and responsibility. Formal job rotation is one way the company does this. Informal opportunities work well too. 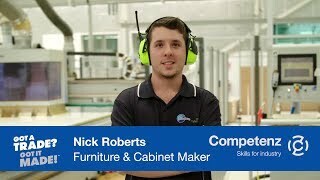 Nathan agrees that trainees and apprentices benefit from a good start to their training. Opportunities for career development help keep trainees with the company. Nathan himself has completed further training, including National Certificates in health and safety and first line management.